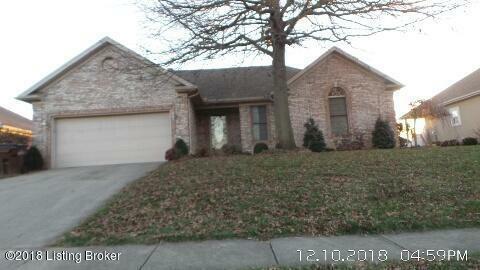 3 bedroom, 2 bath brick ranch with attached 2 car garage and partially finished basement. Property sold as is. Proof of funds/preapproval letter with all offers.